The Fitness Mad men’s cross training and fitness gloves are designed for a variety of workouts, including weight lifting or general fitness training. 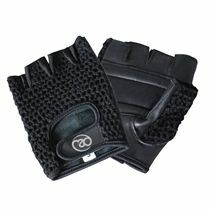 The gloves provide good grip and enhanced comfort delivered by a leather palm with soft padding. A two-layer stretch-spandex back ensures good breathability to make the workout even more comfortable. The gloves have a half-finger design with pull off tabs which facilitate easy removal. 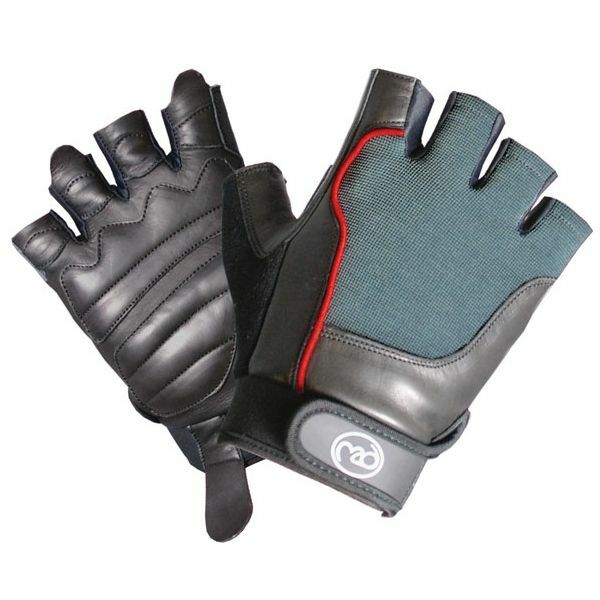 The Velcro closure provides optimum fit and pull on tabs make it easy to pull the gloves on. for submitting product review about Fitness Mad Mens Cross Training and Fitness Gloves.